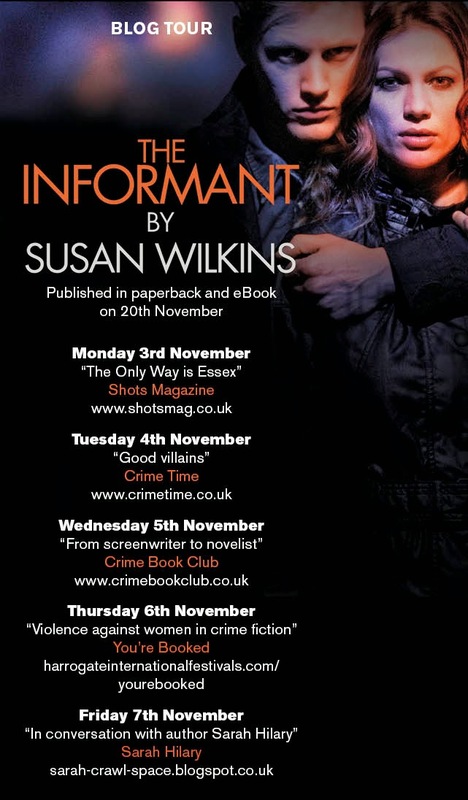 Today’s guest blog is by debut author Susan Wilkins. After a degree in law and a stint as a journalist she embarked on a career in television drama. 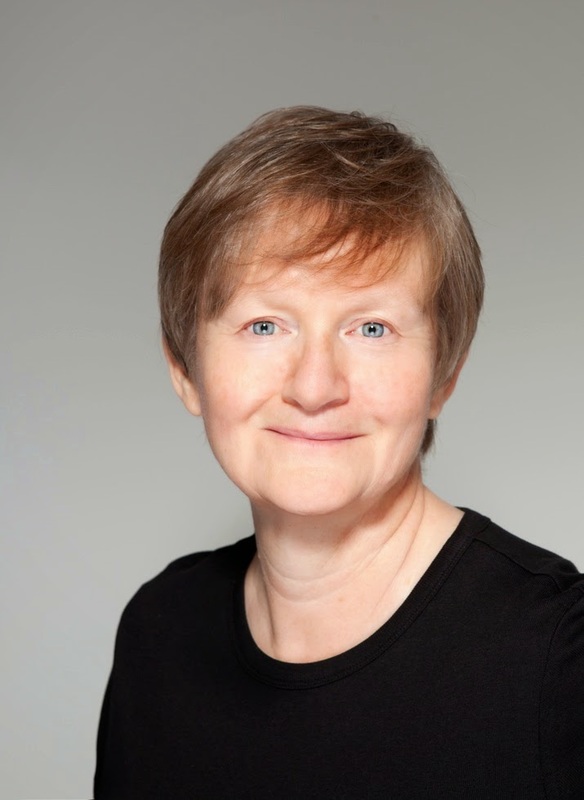 She has written scripts for a number of well known television dramas such as Heartbeat, Casualty, Eastenders and Coronation Street. She also wrote and created the London based detective drams South of the Border of which two series was made by the BBC. 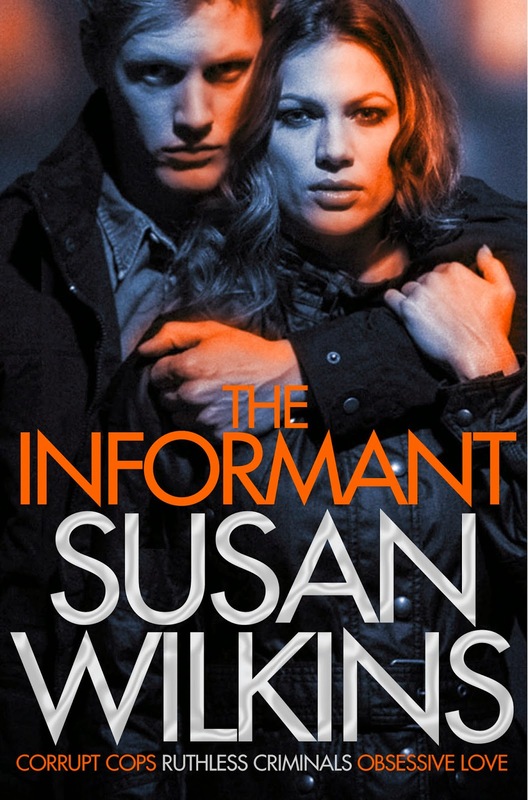 The Informant is her first novel. The sequel The Mourner is due out in 2015. I’m an Essex girl born and bred, proud of my origins but more than a little hacked off with the clichés. White sling backs, fake tan, stupidity and that abrasive ‘Estuary English’, screaming-harpy dialect – Essex has become a stereotype. And television shows like ‘The Only Way is Essex’, made by Lime Pictures – who make Hollyoaks and are incidentally based in Liverpool – don’t help. As a result the divide between the haves and the have not’s is probably more pronounced in Essex than in any other part of the country, with the exception of London. The county is a microcosm of what modern Britain is fast becoming. And this is one reason why it’s such an interesting setting to write about. The main character in The Informant is Kaz Phelps. Her father is a small time London gangster, who realises that robbing banks or ‘pavement work’ is a thing of the past and sees a future for himself and his family in Essex. Crime born of poverty has long been a staple of crime fiction. But it seems to me that crime born of envy reflects our consumer, celebrity-obsessed society far more accurately. If you can’t win the X Factor or make it as a footballer must you settle for less? Why be a shelf stacker or a call centre drone, when you can deal drugs and be rich too? And if you need a justification consult the nearest billboard: Because you’re worth it. Why should they have it all and not you? You can follow Susan Wilkins on Twitter - @SusanWilkins32 and you can also find her on Facebook.